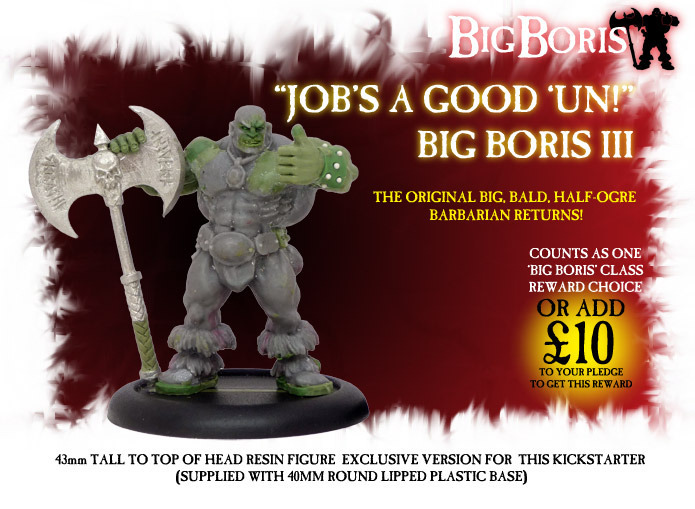 Anyone who has read my post about Big Boris will know that I have a real soft spot for that burly barbarian and really everything that Heresy Miniatures produce tends to ring some kind of bell with me… it has that tongue in cheek retro dungeoneering feel that I love, and enough bad-assery to keep me coming back for more! Other than Big Boris, what Heresy Miniatures have become known for are their huge demons and evil critters, all cast in solid heavy metal… Over the years with the cost of metal rising at the phenominal rate it has, Andy at Heresy had to retire various models as they became too expensive to keep producing in metal. 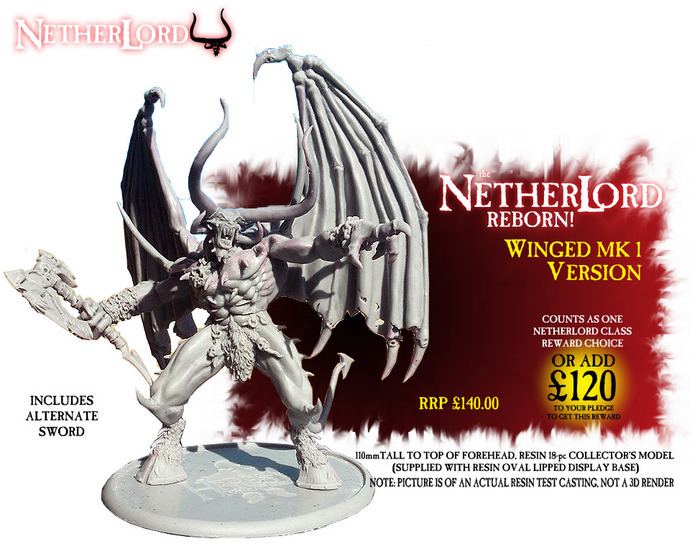 This meant that the Netherlords got banished to the realms of the auction site, and prices for those rare beasties got silly… but people still wanted their demon-fix. Well, their prayers have been answered… Heresy have decided to produce their much-loved and well missed demonic lords in beautifully crisp resin. There are loads of other gribbleys available including a maggot-demon, a horde of zombies and a minotaur ripping a dude in half… yes, IN HALF!